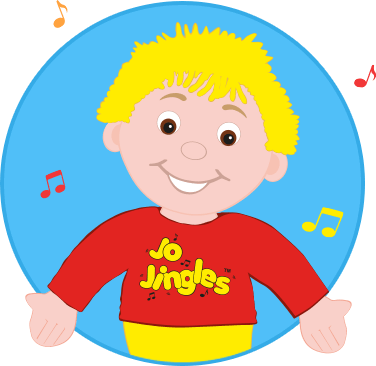 Welcome to my Jo Jingles classes in Bearsden, Bishopbriggs, Milngavie, Lenzie, Renfrew, Partick, Scotstoun, Dumbarton, Clydebank, Stepps, Bridgeton, Parkhead, Ruchazie and Easterhouse. 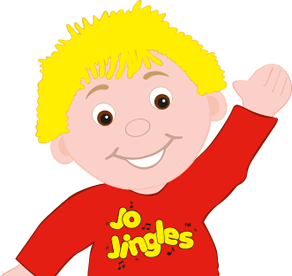 I'm Toni and I have been running Jo Jingles classes in the Glasgow North Area since 2010. I have always loved music and before I had my own children, Millie and Oscar, I worked in the fitness industry teaching various exercise classes to adults and children. It was in this role I was able to indulge in my love of dance and music. 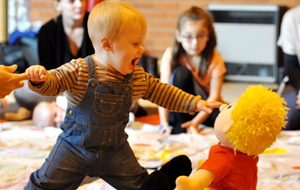 Since my children were little babies we had been avid attendees at our local Jo Jingles classes so when the opportunity arose to become a part of the Jo Jingles Network, it seemed like the most natural thing to do. I haven't looked back since and have lots of fun jingling every day! I'm Karen and I have been part of this amazing Jo Jingles team since 2015. I have three wonderful children, Dylan, Amy & Katie. I've brought all my children to Jo Jingles since they were babies so I slotted in perfectly to my teaching role since I had been coming along for almost nine years! I'm Linzi and I have been a Jo Jingles class leader since 2013. I love to sing and dance and even go to dance classes in my spare time so this is the perfect role for me. When I'm not Jingling or dancing, I am kept busy by my three beautiful children, Lilly, Holly & Alfie. 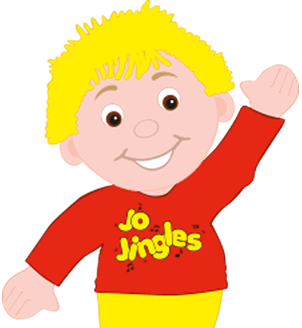 If you’re looking for somewhere to take your child Jo Jingles could be the ideal club to join…The classes seem to install confidence in the children to perform by themselves as well as to participate in group activities. 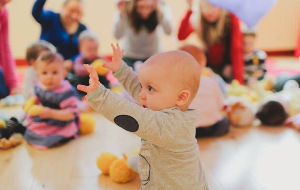 However classes are not purely music orientated, they have an educational slant too….Classes are small which keeps the environment informal and friendly, and each session is well structured, moving it along at a fairly swift pace. The enthusiasm of the teacher quickly rubs off on the children and most seem eager to join in.